CNET News report that the famous search company’s cloud-based e-mail service, went down for several hours. Yahoo! Mail‘s services were unavailable during six hours. 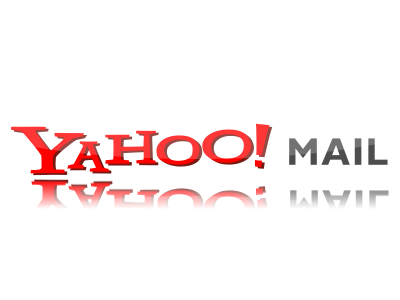 In terms of numer of users, Yahoo estimated that more than 1 million of Yahoo Mail’s and more than 250 million users were affected according to the Yahoo News Center. Yahoo has not said what caused the Mail outage that left some users without access to e-mail for more than six hours and was ongoing at press time.